I'm not a "Foodie", but I have been searching out some recipes for some yummy comfort food lately. I'm trying to cook more healthy dishes this year, and I'm all about easy and the least possible mess in the kitchen. 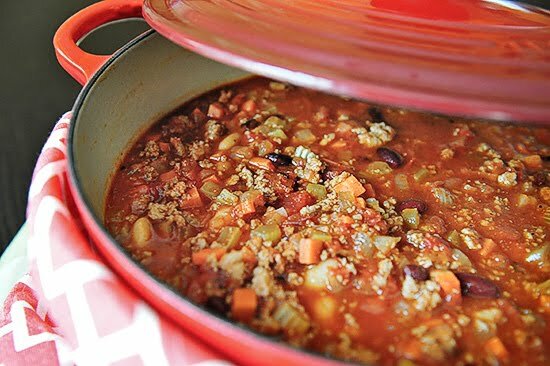 Here are a few that I think look and sound super good, with all the comfort that goes in having a simmering pot on the stove or in the oven. 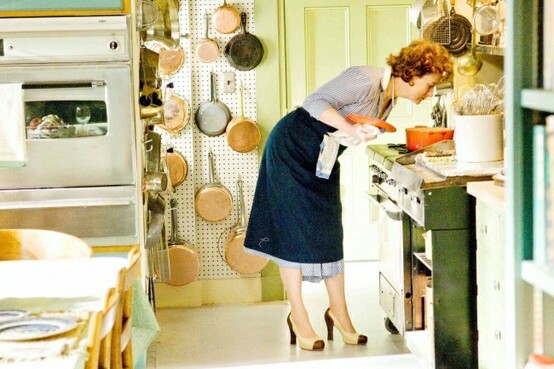 Meryl Streep as Julia Child. Loved this movie! Yummy, I am very hungry now! They all look so good! We are trying to eat healthier too, thanks for posting these wonderful recipes. They do look good. Funny, I just posted my homemade veggie soup recipe. It's super easy and really good. Stop on over and see! I sure want to try these, they are sound so good and I guess it is making me hungry. Richard from My Old Historic House. I can't eat any dairy but there is so much on the market now of soy cheeses & lactose free stuff that it is making it easier than ever!! 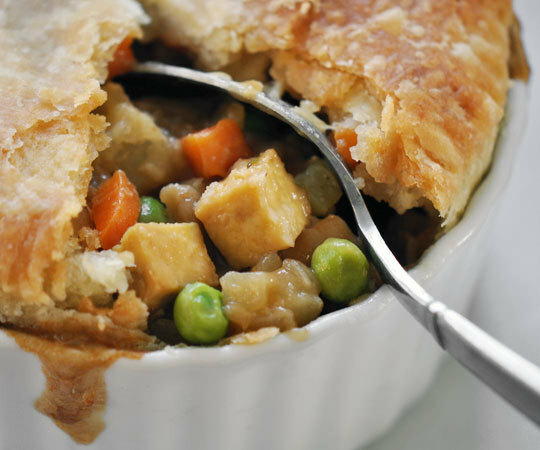 I love.... pot pies!! My comfort food for sure! Cheeseburger Hamburger Helper. I know... I KNOW! It's not healthy but talk about comforting!!! 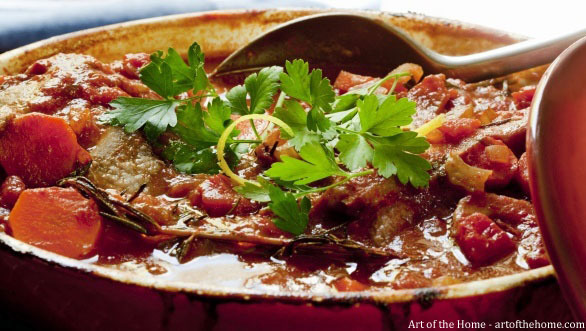 These recipes look wonderful and very much like good old comfort food. They also look like something that I could fix. I will definitely be trying some of them. Thanks for sharing. Okay, now I'm hungry. Thanks! Yum. Those recipes look good. I'll have to try some of them. Thanks for sharing. By the way, I've got beef stew cooking for our dinner tonight. There must be something in the air (coldness!). All of these look great. I personally have made the no knead bread about 15 times, it comes out perfect every time. I hope you try it, you will love it. YuM! not only do these look delicious...but economically priced, as well! I've gotta check out that bread...my weakness at meal time! Comfort food to me is biscuits slathered in butter and macc & cheese...real healthy, huh...LOL!!! I would love to have a big bowl of chili!! It looks so good,and healthy too. Now I'm hungry :) They all look like winners. I made shepherd's pie yesterday and boy was it good. I hadn't made it in years. Yumo lovey, I cooked the entire holiday weekend and was so glad when Joe took me to lunch yesterday. They ALL look Good Debra! I vote for the Chicken POT Pie too! Pour the flour in a small mixing bowl/Stir in salt. Pour Oil/Milk Mixture into flour and stir until it sort of "solidifies." This was my Mom's old recipe,,they used to make it during the Depression when Lard was scarce. It's fast and easy and just plain WEIRD how it starts out kind of as a liquid and turns solid.! I'm having a little Giveaway, if you want to stop over! Seeing these delectable dishes makes me wish I really loved to cook. And sadly, I don't. I want to like to cook. I'd just rather be creating something. I swear up and down girl...sometimes I think we must share a brain! I've got the stuff for fixing a pot pie just waiting for me to get the urge to cook! It's the ultimate comfort food. Those dishes look great. Now I'm hungry. 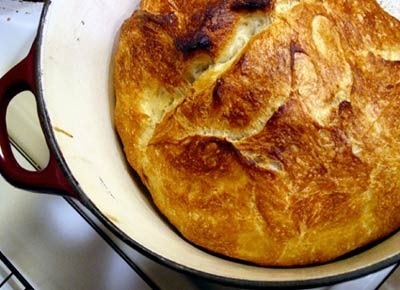 Has anyone tried the no knead bread. It looks yummy! Hi Debra, It's breakfast time over here but when I look at the pictures you picked, I could just have some of the chili or a piece of that chicken. Well, I guess I should better be a good girl and grab an apple for now but I'll get the chili out of the freezer for my lunch :-). It's a leftover from a big pot I had made a few weeks ago. Such a great collection of comfort food. 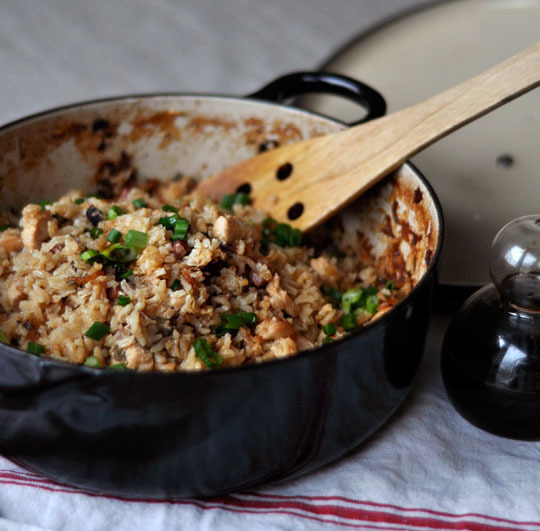 This time of year comfort food is a must! 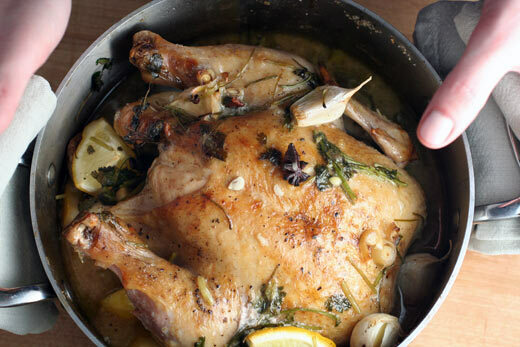 The chicken in coconut milk sounds especially delicious!